A Pathway to Paradise, Key West is an island city and also the southernmost point of the Florida Keys archipelago, barely 90 miles north of Cuba. Acclaimed for its Vegas strip-like city feel with outdoor activities reigning supreme, Vacation Rentals in Key West are edgier, eccentric and far more captivating than all other Keys in Florida, especially for a spending a winter destination this January 2018. This 7 square mile island in its very essence gives the impression of a mesmerising tropical oasis, and is famed for its pastel-hued, conch-style houses as well the beautiful moon flowers that bloom at night. 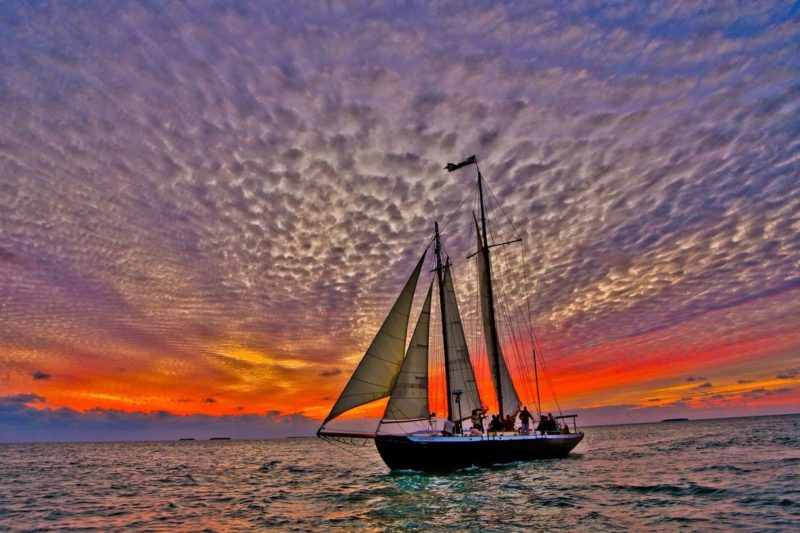 Boasting an average temperature of 79°F, a visit to Key West is incomplete without bike tours through the Old Town, snorkeling and scuba diving, as well as the charismatic nightlife. 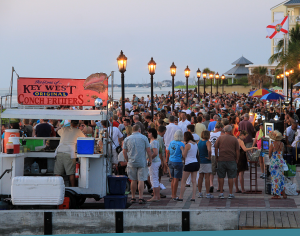 Key West is also a cruise ship stop, accessible from the Overseas highway, and it highly acclaimed amongst tourists for its coral reef destinations. 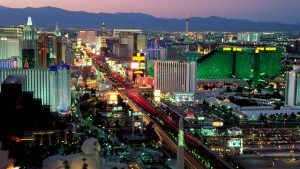 Roll the Dice till Sunrise, Las Vegas is an oasis of indulgence dazzling in the Mojave desert and is thronged by tourists year round. There ain’t no better destination for vacationing this winter in January 2018 USA, for indulging in your inner-most hedonistic desires, and the strip shimmers hypnotically, as it promises a quarter of excitement, entertainment, fortune and fame! 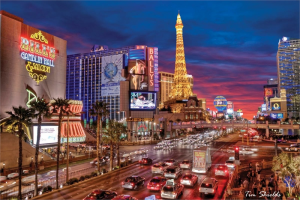 There are plenty of vacation rentals in Las Vegas to choose from, for spending a luxurious and opulent vacation experience. 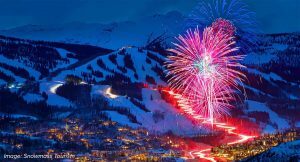 Unlike any other winter destination, Aspen is a great vacation destination to visit in January 2018 in USA. A unique cocktail of Euro panache, cowboy grit, Hollywood glam and lots of live music, it has an average temperature and snowfall of 22°F and 27 inches. 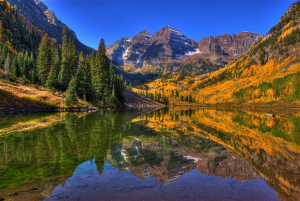 Vacation rentals in Aspen are located at the most ideal locations, and available at the best of prices. Drop into Highland Bowl with its thrilling near-vertical run, huff up the Buckskin Pass, or check out its world-class restaurants and the exotic cultural offerings such as the Wheeler Opera. Aspens’ synonymity with glitz, glamor, and great skiing is unrivalled beyond par, and the million dollar Aspen museum along with trendy hotels together culminate in a pleasant and upscale vacationing experience that is light years away from the hustle and bustle of city life.Travellers also recommend checking out the local history museum, The Wheeler-Stallard House that’s set in a historical Queen Anne–style home from 19th-century, . The Garden Isle with emerald valleys and red-rock canyons, jaw dropping beaches and weeping waterfalls, Kauaʻi naturally endowed with the most captivating picturesque beauties in all of winter destination in United States. 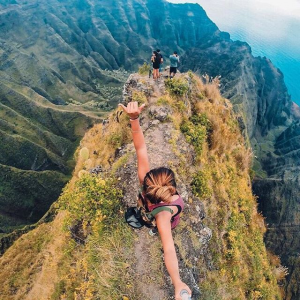 You can find lots of vacation rentals for January 2018, at breathtaking locations and also at astounding prices.The dramatic pinnacles and cliffs of the NaPali Coast are a major part of the popular culture via numerous Hollywood blockbusters, and the destination also caters to hiking enthusiasts with its 10-mile-long traverse along the Sleeping Giant mountain ridge. The Hawaiian island features stunning beaches of over 50 miles and awe-inspiring cliffs shouldering the Napali coast with phenomenal views. The most laid back January destination has ample outdoor activities such as hiking, kayaking and scenic drives for adventure enthusiasts. 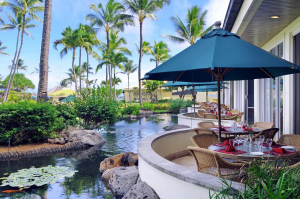 While the Hanalei, Hanapepe and Koloa offers unparalleled cultural contrasts to the carefree coastal breezes, the tranquil island of Kauaʻi with clear seas and big waves embodies the true spirit of January Winter travelling in USA.